GB Government is raising expectations, not resources! Gilgit, January 31: Formation of Diamer Division, comprising of District Astore and Diamer, was announced today by Chief Minister Syed Mehdi Shah. 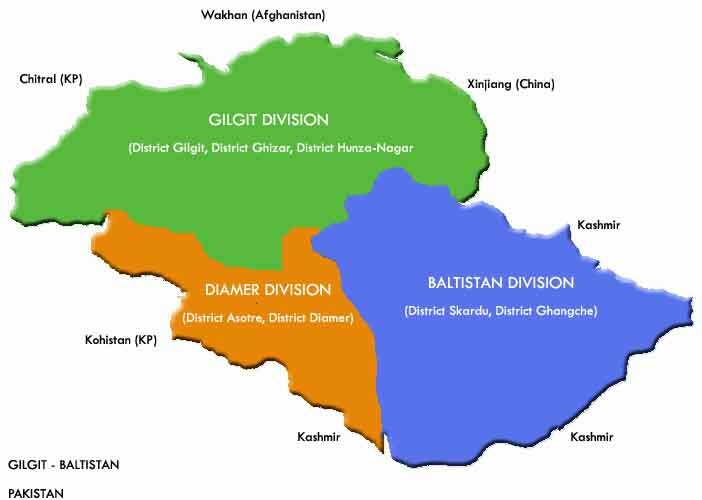 The administrative change leads to formation of a reduced Gilgit Division, comprising of District Gilgit, District Ghizar and District Hunza – Nagar. It is pertinent to note that Skardu and Ghangche are already part of a separate administrative division called Baltistan. The Chief Minister also announced formation of two sub-divisions in Gilgit district and four new Tehsils including Chalt (Hunza – Nagar), Phandar (Ghizar), Gultari (Skardu) and Chorbutt (Skardu). Many of the administrative changes have been popular demands and the PPP had promised to make these changes as part of its electoral manifesto. While the formation of new administrative units is being hailed by different sectors of the society and the CM has vowed to deliver services to the people at their door steps, in practice the government is faced with shortage of funds. progress in theory, the lack of funds and manpower has been a constant cause of concern for people. 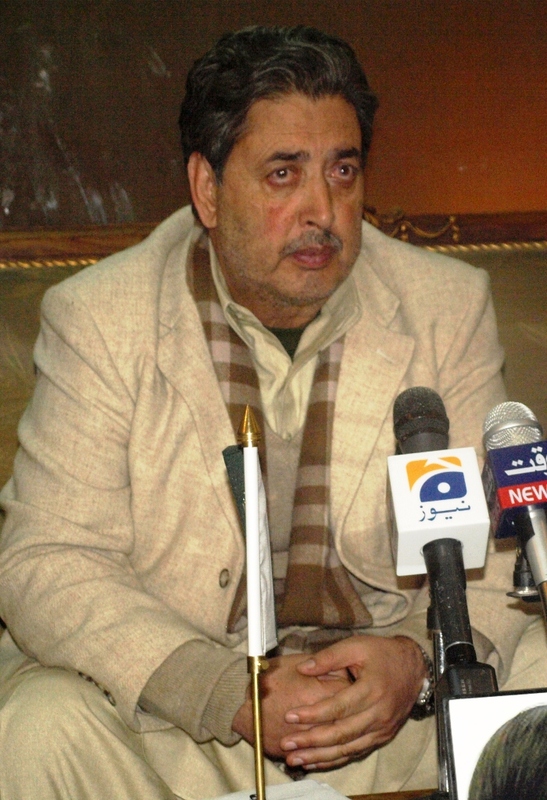 Mehdi Shah was accompanied by cabinet members and GB Chief Secretary during the press conference.